Come join Barn Rat Studio at the Independence Christmas Walk for our last shopping event of the year at the Independence Community Center. We will have tons of great home decor, bar and kitchen ware, and games all made from upcycled, salvaged, and reclaimed materials. 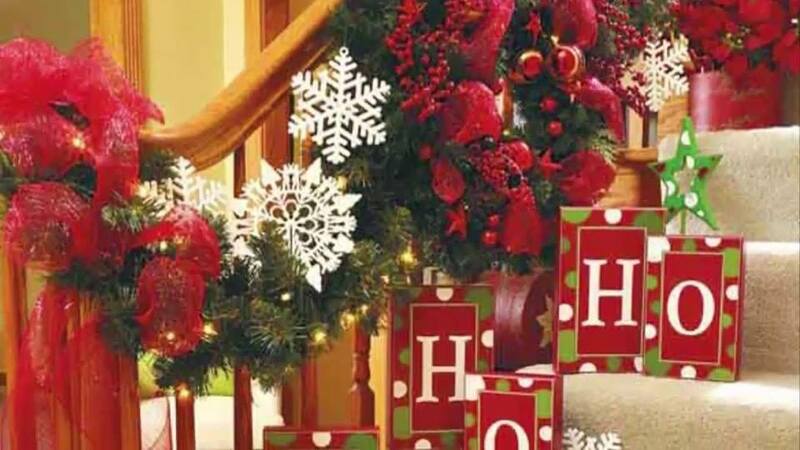 We will also have a wide variety of Christmas themed decorations and gifts.